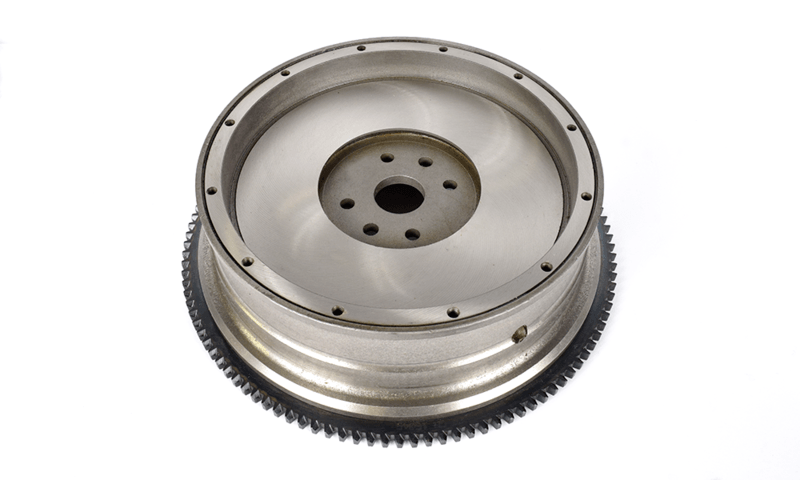 This flywheel is lightened to 42 pounds. We removed 18# and it uses the stock Model A or B pressure plate. New ring gear installed. We must have your old core before we can ship this item.